Proforma is committed to providing you with fresh ideas, inspiration, strategies and tools to help you achieve your business goals. From start to finish, we will identify the best approach to achieving your objectives, determine the right solutions for your projects and execute your campaigns flawlessly. 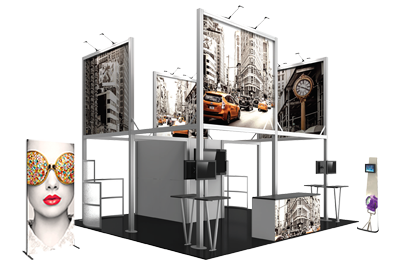 Proforma offers one of the widest ranges of portable display products, fabric structures, modular exhibit solutions, display accessories and related graphics. From banner stands, portable signs, popup displays and tension fabric displays to literature racks, lighting, display cases, table throws and more, Proforma is the One Source for all your brand marketing and graphic communications needs. Ask your local Proforma dealer for a catalog. © 2019 Proforma Handbook. All Rights Reserved.